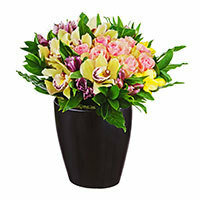 Sympathy, Comfort, and Well Wishes - we know these are important to your experience during this difficult time. 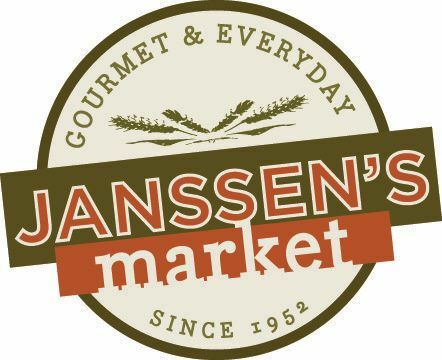 At Janssen's, we know how hard it is to lose a loved one. 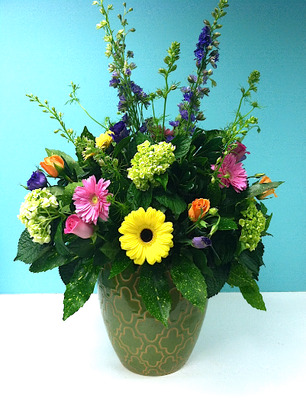 We work with several floral wholesalers & growers to ensure the right flower, color and style that you request. 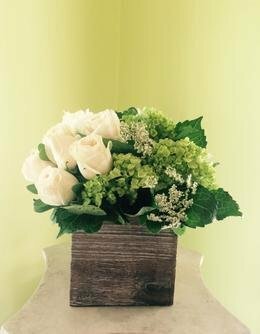 Our talented design team will ensure the flowers not only create a sense of beauty, but that they convey comfort and sympathy as well. 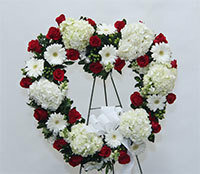 Each funeral order, no matter how big or small, is personally reviewed and checked by the owners to ensure top quality. 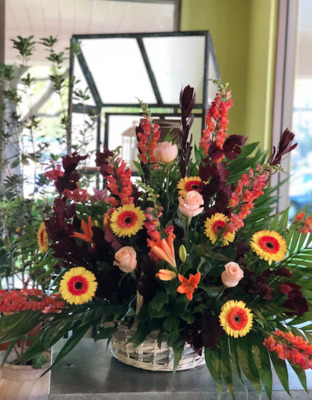 Janssen’s Market is your source for beautiful floral arrangements from the simplest bouquet to lavish displays for your special occasions. 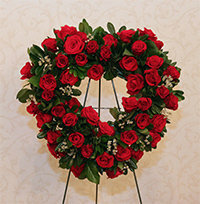 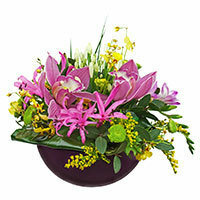 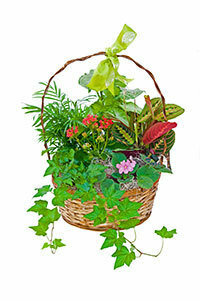 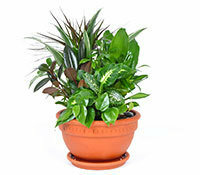 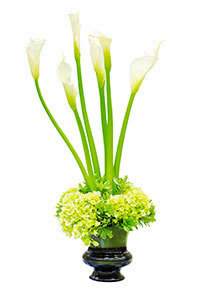 Janssen’s florists can make beautiful arrangements and centerpieces or an elegant bouquet. 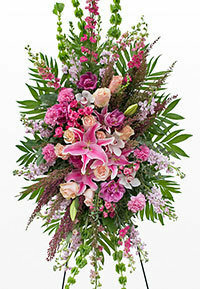 We will work with you and your budget to incorporate your favorite flowers or give your bouquet a seasonal flair. 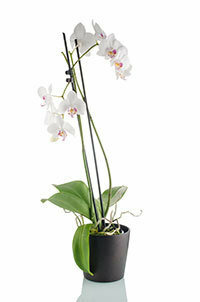 For something extra special, select from an extensive selection of exotic orchids that make a dramatic addition to any room! 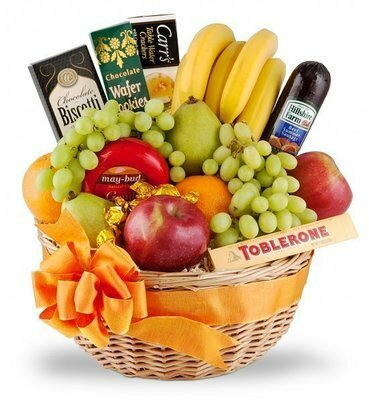 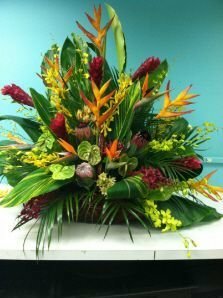 We get a lot of questions on how much an arrangement can cost. 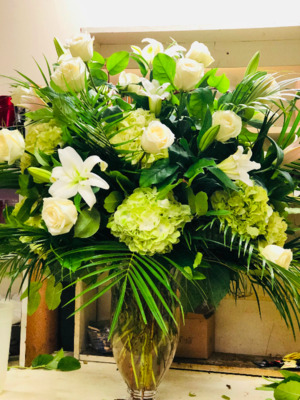 It is difficult to pinpoint an exact price point because all of our arrangements are made to order or designed by our talented florists (we don't have any "set" arrangement). 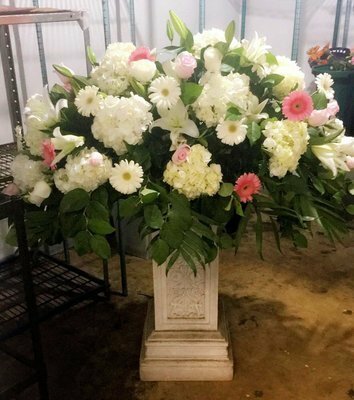 Please keep in mind depending on vase (tall vs. short, round vs. square, mason jar vs. long & low) and the type of flowers being used (for example, a stem of hydrangea is pricier than a gerbera daisy), all affect the price and the "look" of the arrangement. 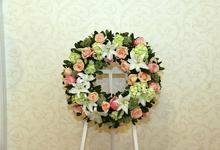 Any orders placed after 12:00 noon (Central Time) on Saturday or on a holiday will be retrieved on the morning of the next business day. 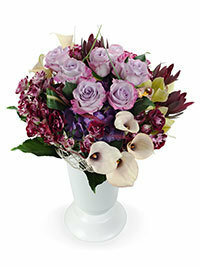 Orders must be placed at least four (4) business hours in advance for a timely arrival. 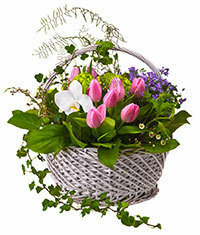 As our greenhouse cannot have all flowers in stock at all times, substitutions may occur on certain arrangements, especially on orders not placed far enough in advance. 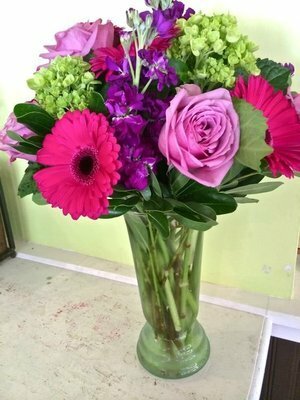 All substitutions are at the discretion of the florist and are of equal or greater value. 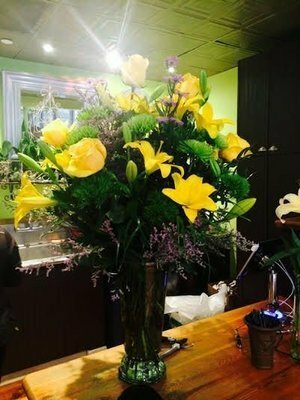 Located in Greenville Center, in the heart of Greenville.